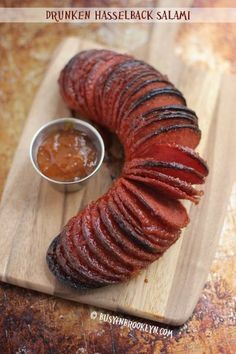 Make a round salami. Do not flatten, simply hang the fresh, round salami in an airy, cool spot for a week or two, to start curing. Then, go to Step 6. Do not flatten, simply hang the fresh, round salami in an airy, cool spot for a week or two, to start curing.